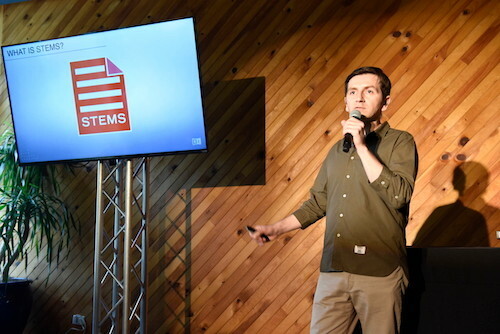 Stems, a new, multi-channel audio format was recently unveiled at WMC (Winter Music Conference) in Miami. A Stem file allows DJs and live performers to interact with different musical elements of a track independently by accessing four different stem parts such as the bass, drums, melody or vocals. This type of mixing introduces new performance possibilities and enriches the listening experience for music lovers. As a premium file format, Stems can also create new revenue streams for music labels and online retailers to grow their business. Developed by software and hardware DSP specialists Native Instruments, Stems is an open file format designed to benefit the entire music industry. 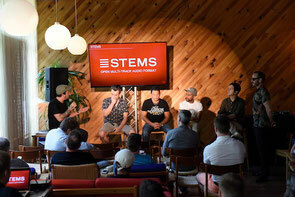 Stems was introduced this past Friday, 27 March at a WMC discussion panel moderated by KCRW Los Angeles Music Director Jason Bentley. 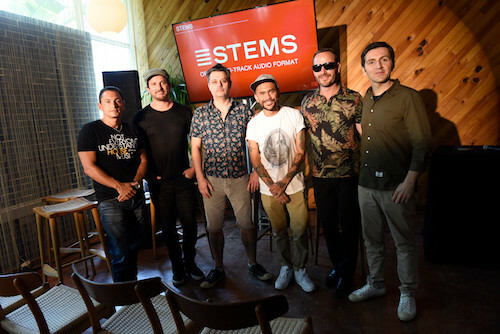 Online music retailers Juno and Traxsource joined five-time DMC World Champion DJ Craze and DJ-producer virtuoso Luciano in engaging discussion – sharing their early impressions about the forthcoming technology. 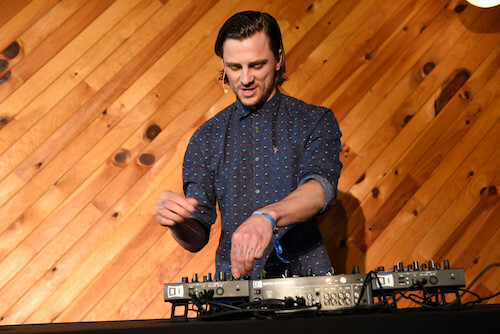 The format was highly regarded as inspiring, easy-to-use technology for DJs and live performers to interact differently with a track’s musical elements. Stem parts can be modified independently to create spontaneous instrumentals while effects can be applied to specific parts of the track. Transitions between tracks can be mixed part-by-part rather than using global volume and EQ control for the entire track. As an open format, anyone will be able to create, perform with, and distribute Stems in any way possible. Producers, DJs and labels will be able to author their own Stem files using a free standalone application called the Stem Creator Tool. Developers will have full access to format specifications and code examples for them to integrate Stem support into future music performance and production tools. Stem files use the mp4 container format to store the four individual stems of a track within a single file. This single file can be managed as easily as an mp3 file, which can even be played as a normal stereo audio track with any mp4-compatible audio player such as iTunes. To play with Stems individual parts, Stem-supported software and hardware will be required. 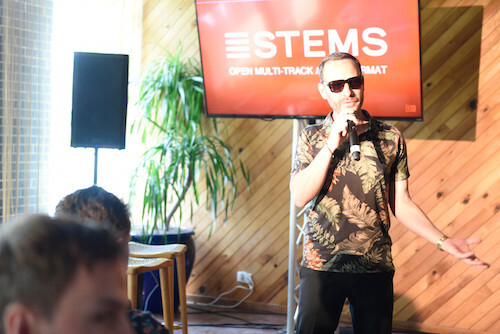 Native Instruments TRAKTOR software will be the first to offer Stem support this summer – opening the gates for further integration.